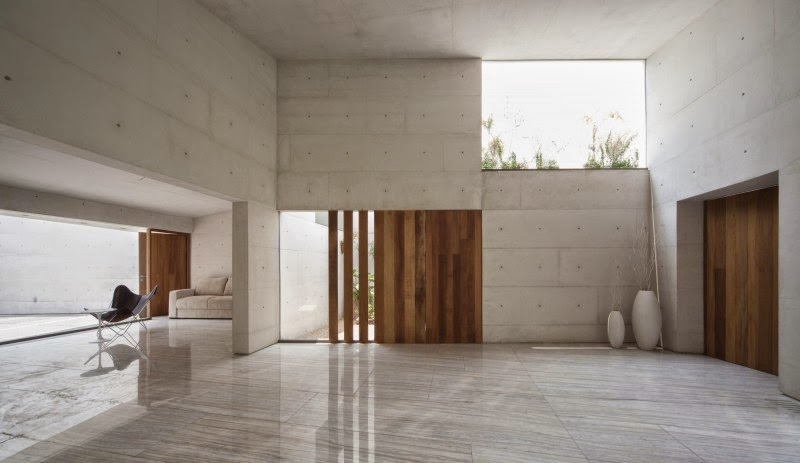 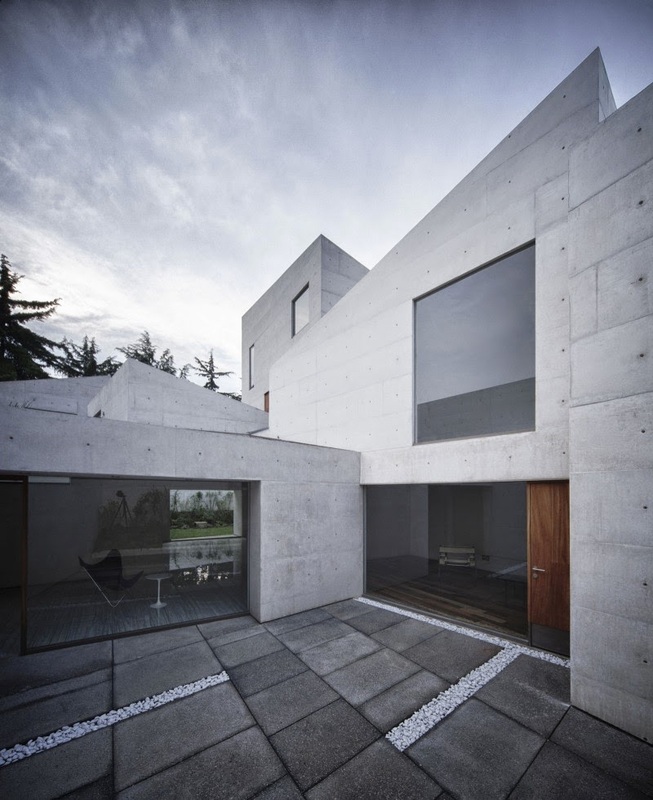 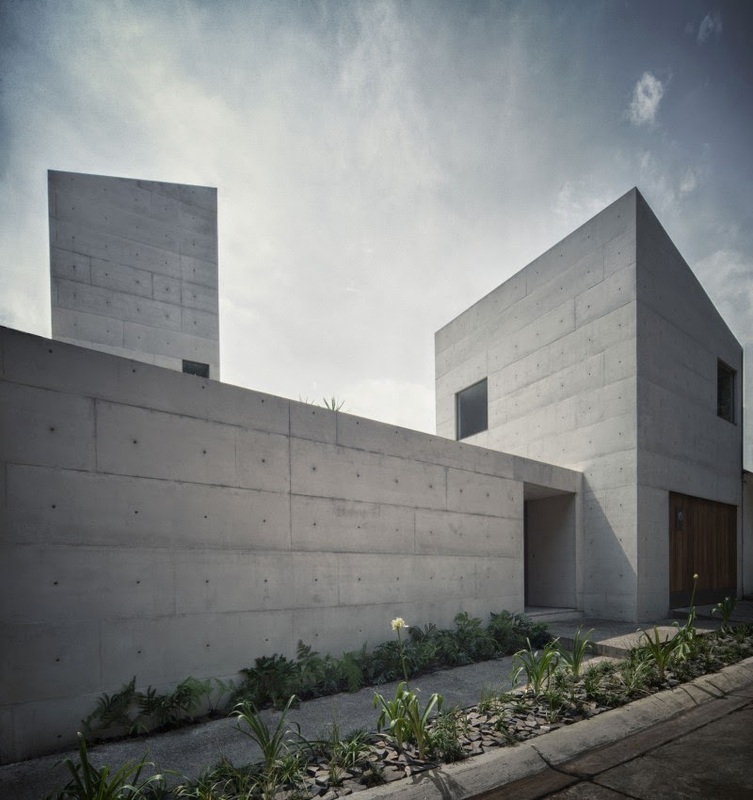 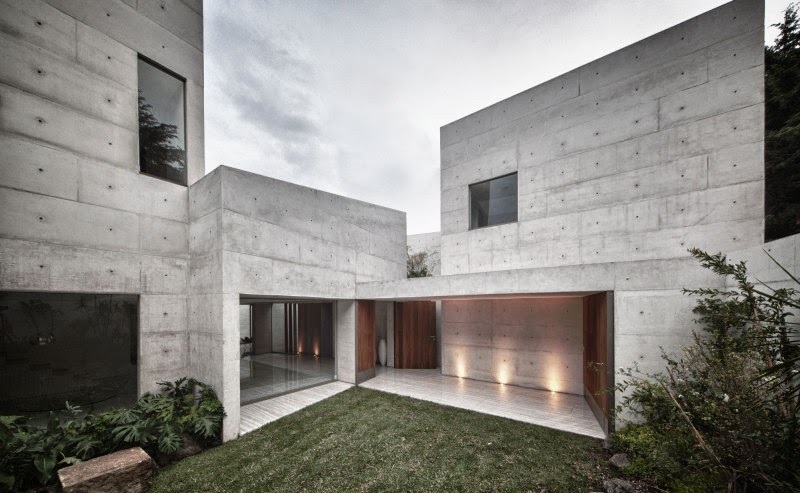 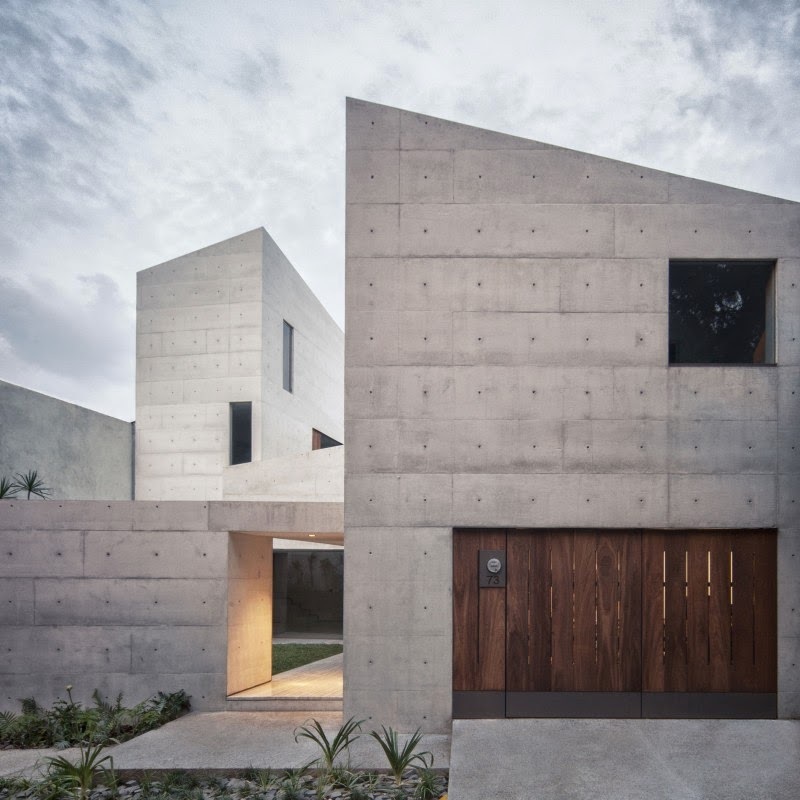 Located in Mexico City, Mexico, CAP house by Estudio MMX has a spacious, minimalist interior and a concrete exterior based on a composition of different volumes. 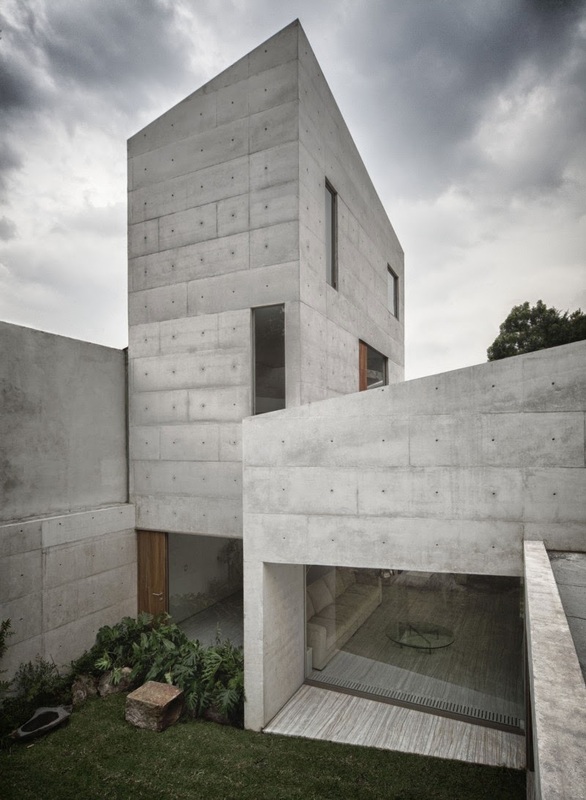 “Located in a residential neighborhood at the west of Mexico City, the house responds to a fragmented urban environment where the volumetric configuration of the buildings creates an uneven landscape of colors and volumes. 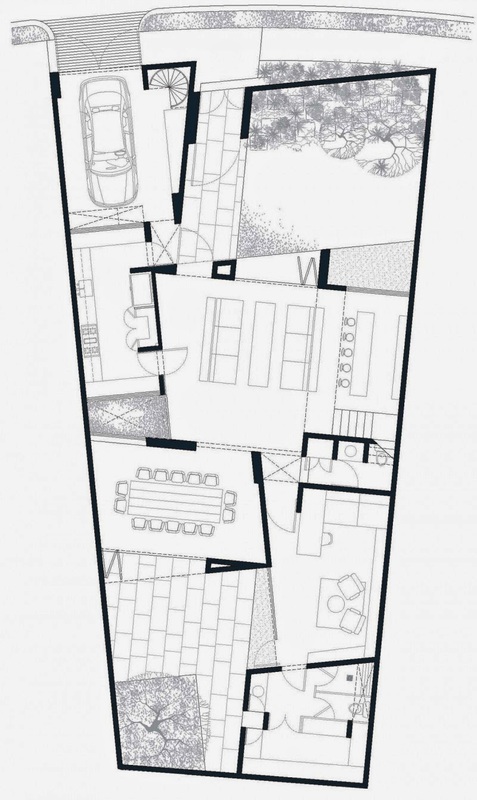 The proposal adopts the logic of its context, and applies it within the plot by subdividing the program into its diverse parts. 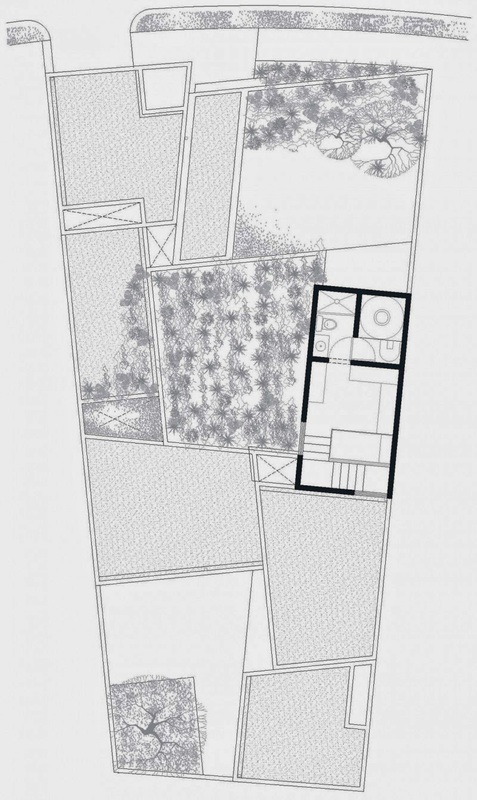 Each space takes shape as a response to the specific needs of the program and gets added onto a larger cluster of articulated volumes. 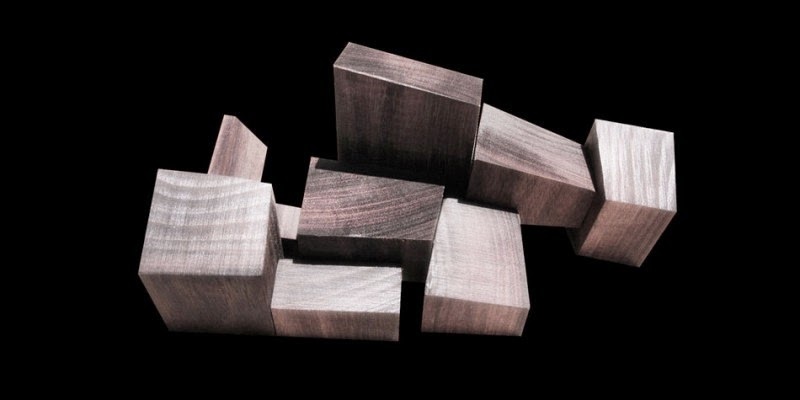 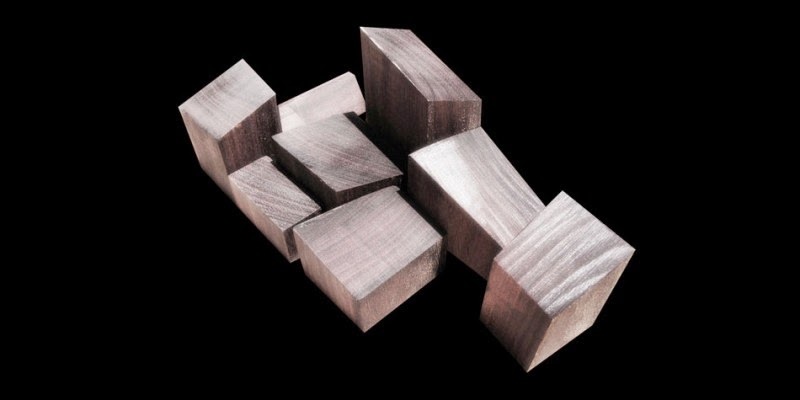 Thus, the formal manifestation of the idea gets away from the more traditional operation of subdividing a larger envelope and instead, works with a logic of adding units of varying characteristics to create an ensemble rather than a standalone piece. 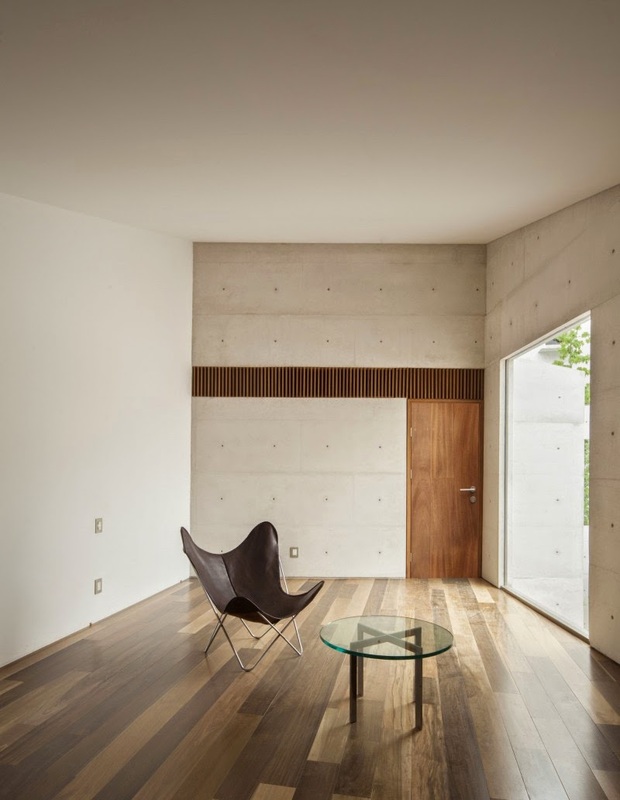 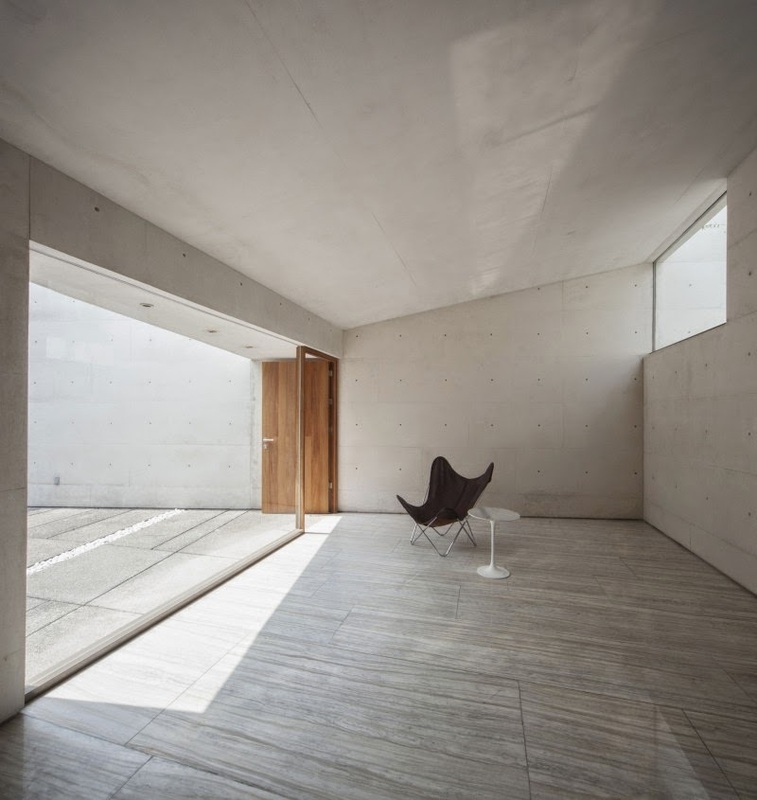 This project explores the idea of the room as the basic unit of the house. 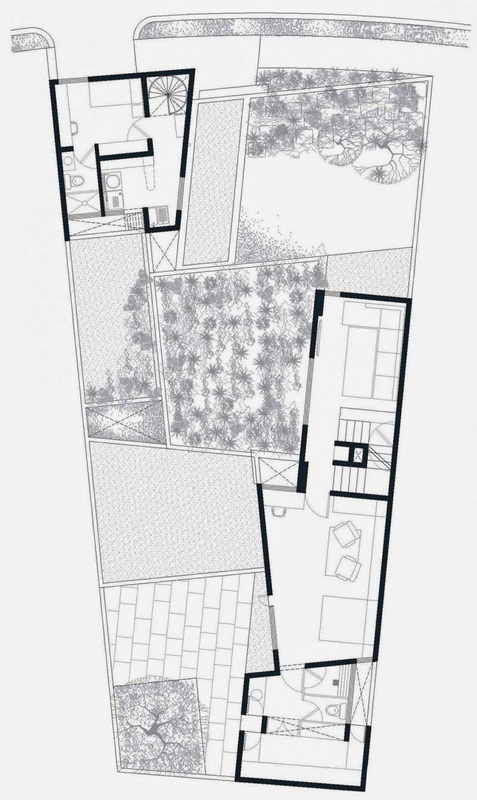 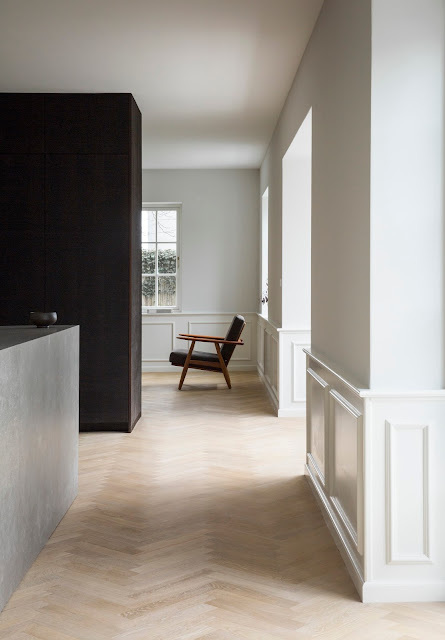 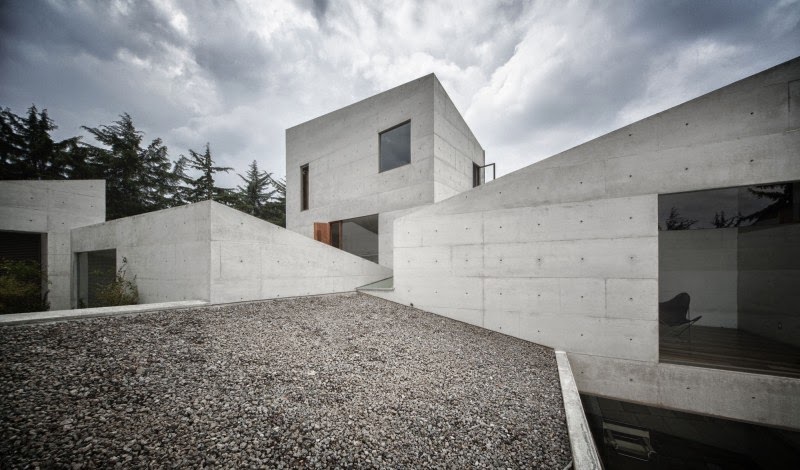 The dwelling should not be the result of fragmenting a larger envelope, on the contrary, it should be the outcome of adding multiple rooms, each one with its own scale, proportions and identity. 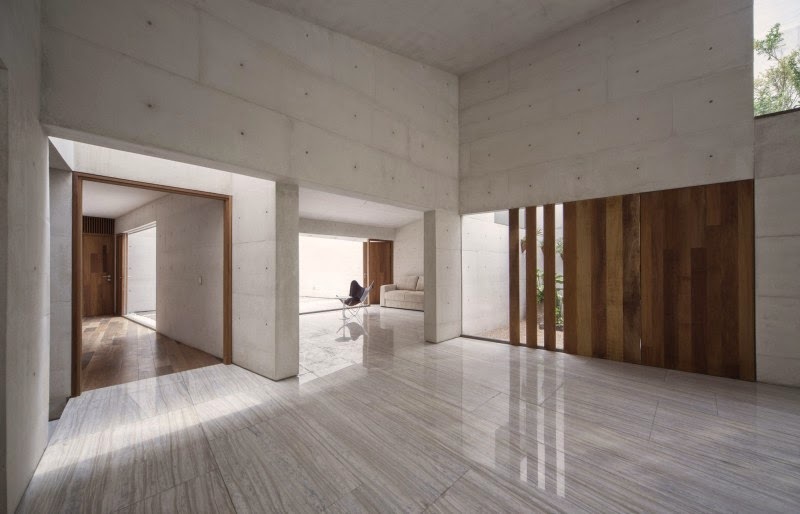 The scale of each room and the openings of the volumes are determined by the needs of the interior spaces, thus they manifest through the façade as a relaxed and non-committed gesture. 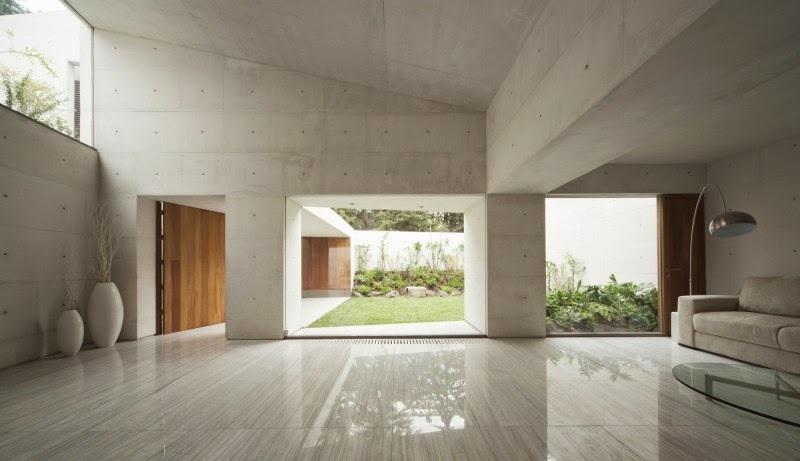 Nodes of vertical movement, courtyards and gardens create a balance within the sequential progression of rooms across the site.